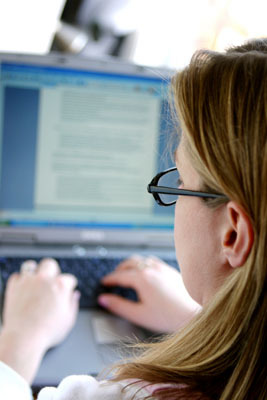 EditMyEnglish is a fast growing editing and proofreading company based in Seattle, Washington. In order to serve our worldwide base of clients we hire editors who are living in all parts of the world. At a minimum we require each editor to be a US citizen and have a degree from a US based university. Our editors work as independent contractors. As such they are free to set their own hours. Hours worked typically vary from as little as 10 to over 40 per week. All work can be done remotely as long as the editor has an internet connection and access to MS Word. Compensation is based on the number of pages edited. Editors receive 60% of the customer payment. More information on customer pricing can be found here. If you would like to apply for a position please click on the link below.